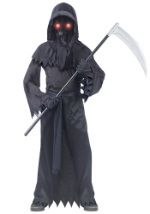 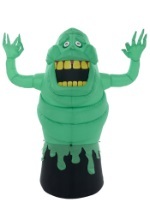 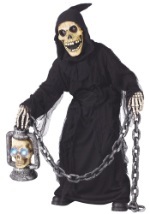 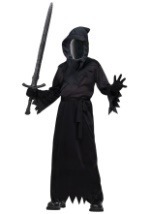 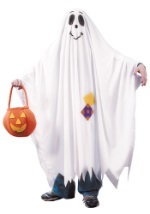 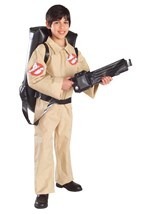 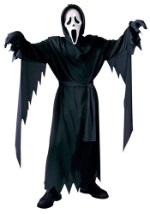 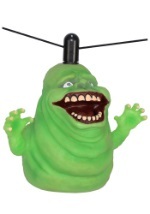 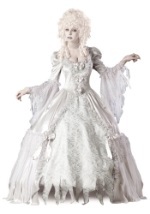 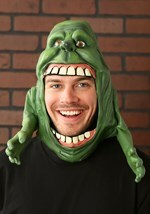 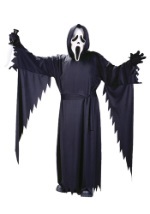 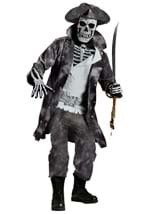 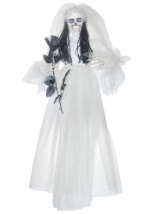 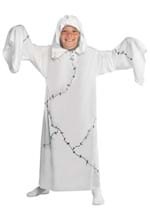 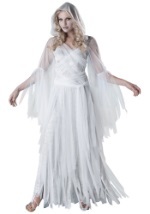 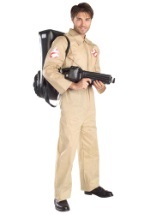 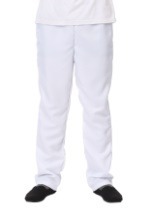 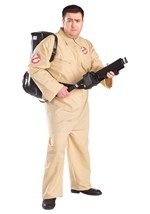 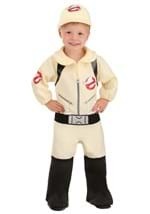 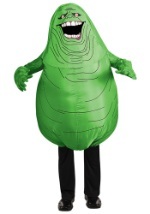 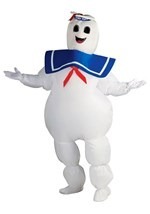 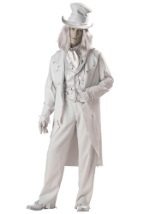 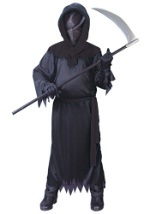 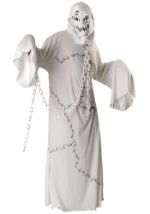 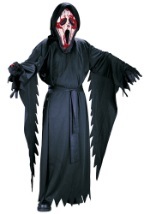 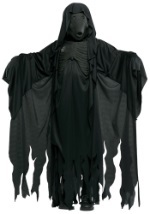 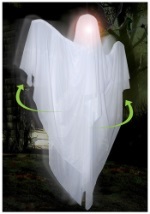 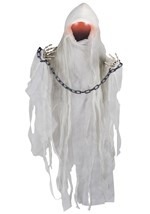 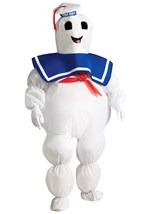 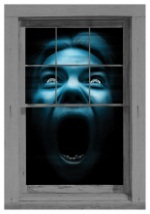 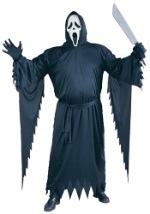 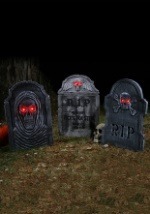 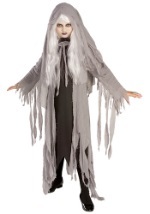 Have a haunting Halloween in one of our ghost costumes! 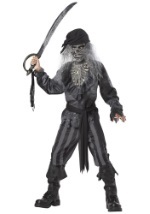 We carry a great selection of spooky looks for the whole family. 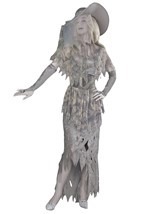 Whether you want to scare all of your friends as a menacing spirit or transform into an elegant old-time ghost, we have just what you need for a ghoulish good time!